You are here: Home › Braid › Have You Ever Tried Braiding Without Knots Before? Hello dear readers. 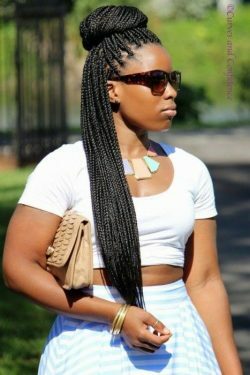 As you see on our site, we do a lot of research on hair braids and we share them with you. 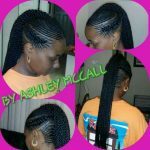 we have information about all kinds of hair weaves. 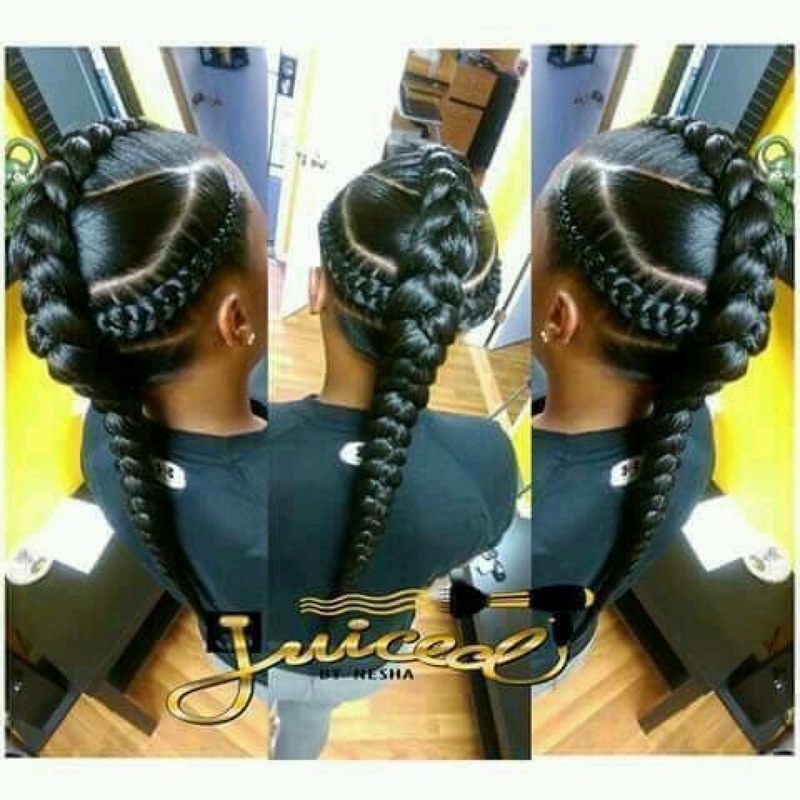 As we have seen, some women can be hurt when they have a long period hair braids. Especially these hurts are appearing at night while lying down. 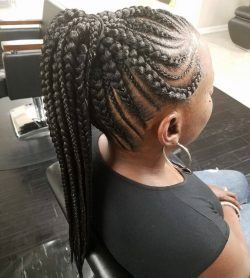 Of course, we can not completely destroy the pain that the brains create, but thanks to this kind of knotless braids, it will make your daily life easier. 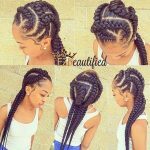 Watch how these hair braids are made and put them on your hair.